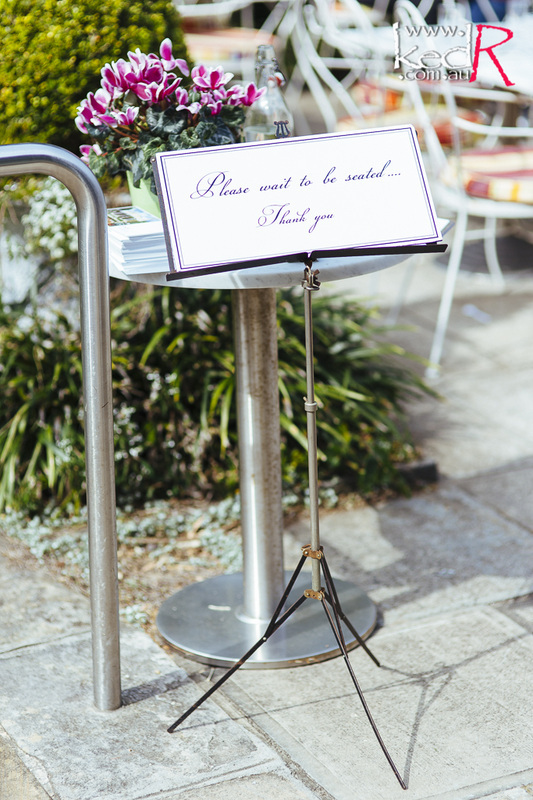 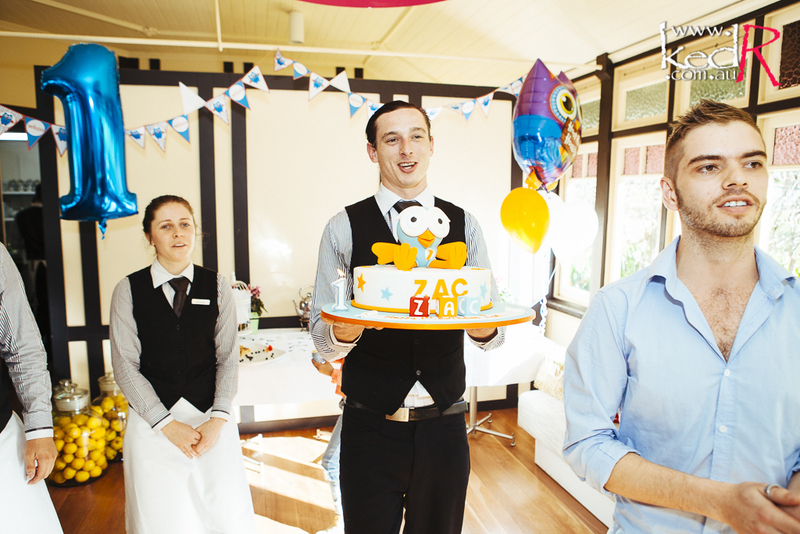 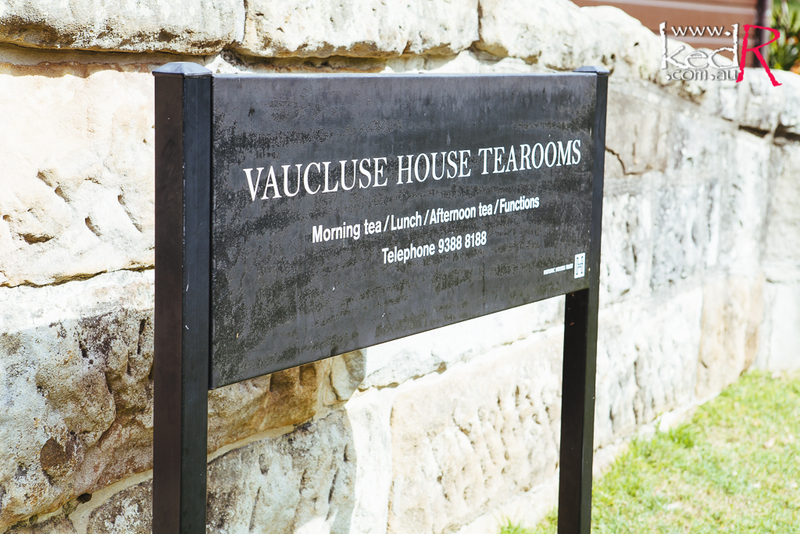 It was the official last day of Sydney winter and we had the honour of photographing a special event at the historic Vaucluse House Tea Rooms. 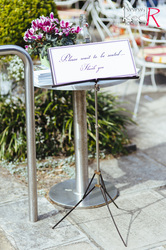 Below are some of the images we were able to capture during our time at the venue. 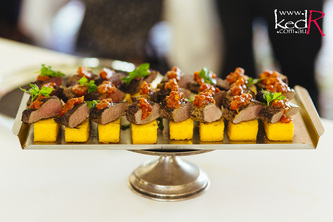 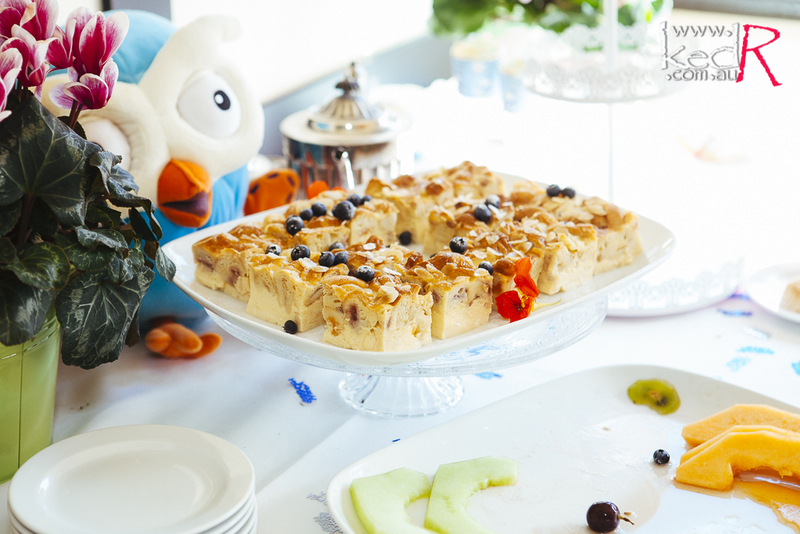 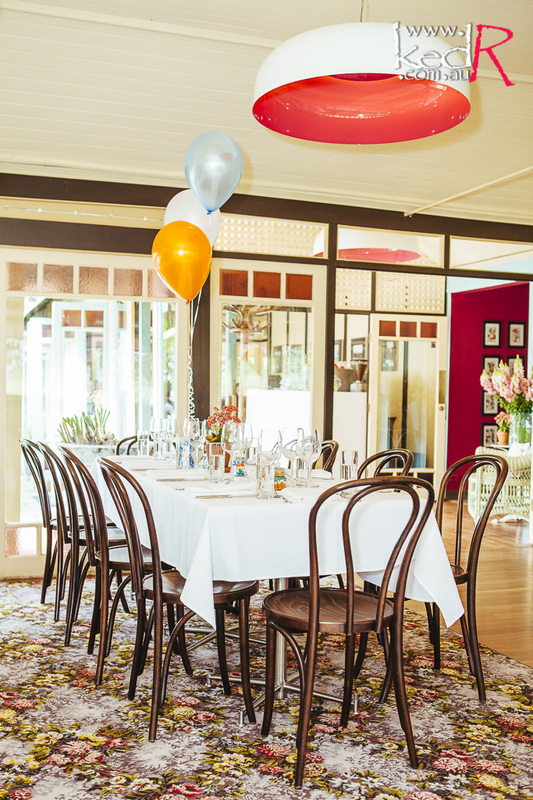 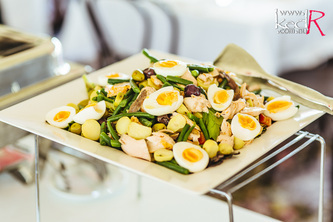 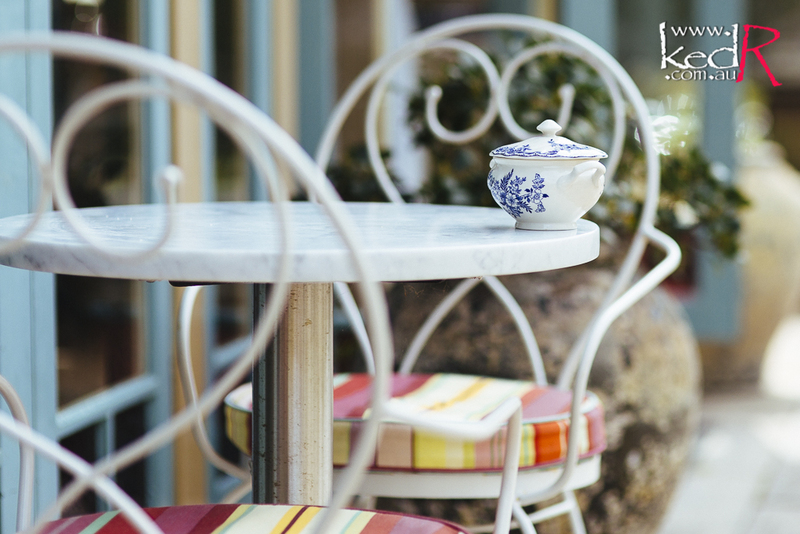 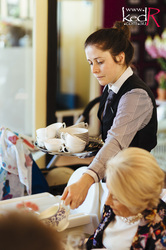 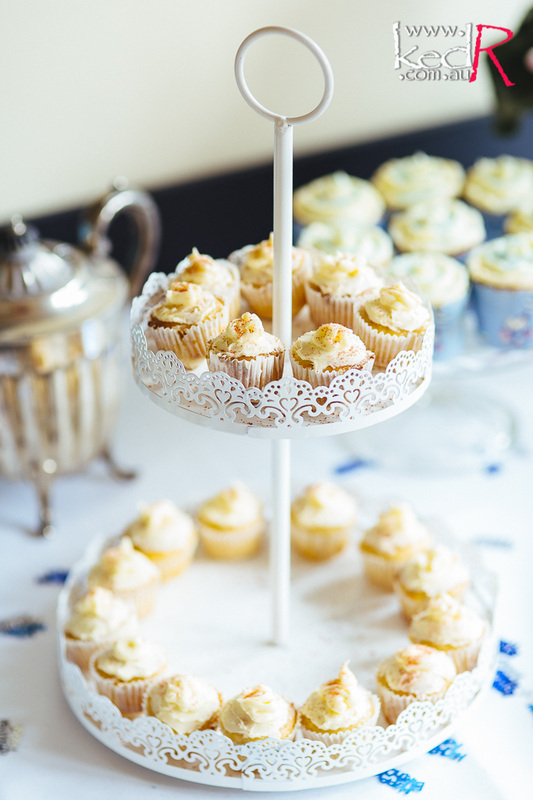 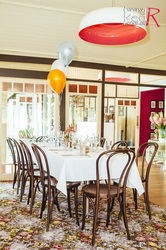 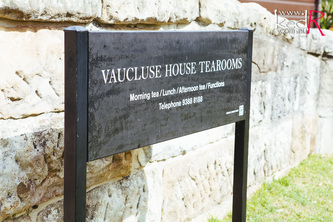 Blending period style with quality food and exceptional service, the Vaucluse House Tearooms offers breakfast, lunch, High Tea, private events and wedding receptions. 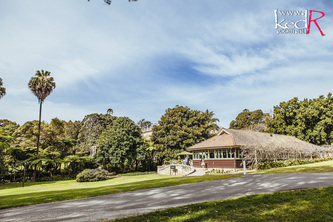 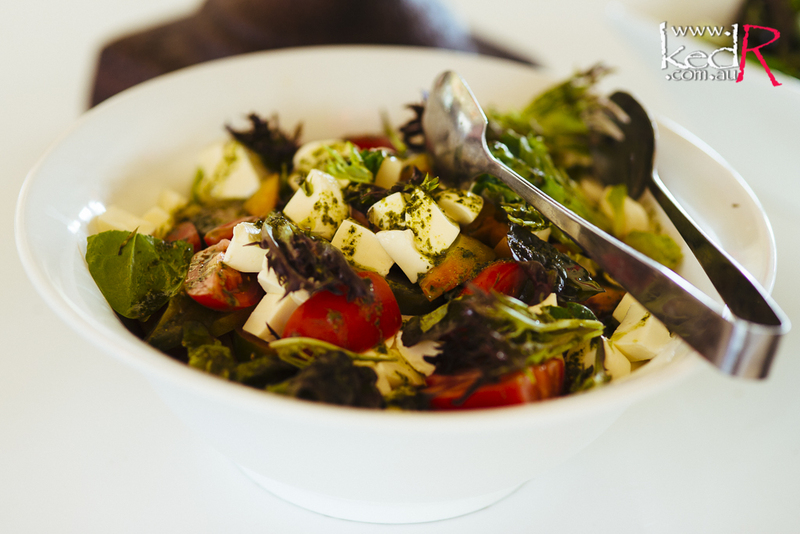 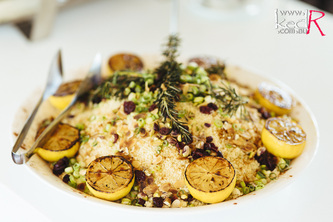 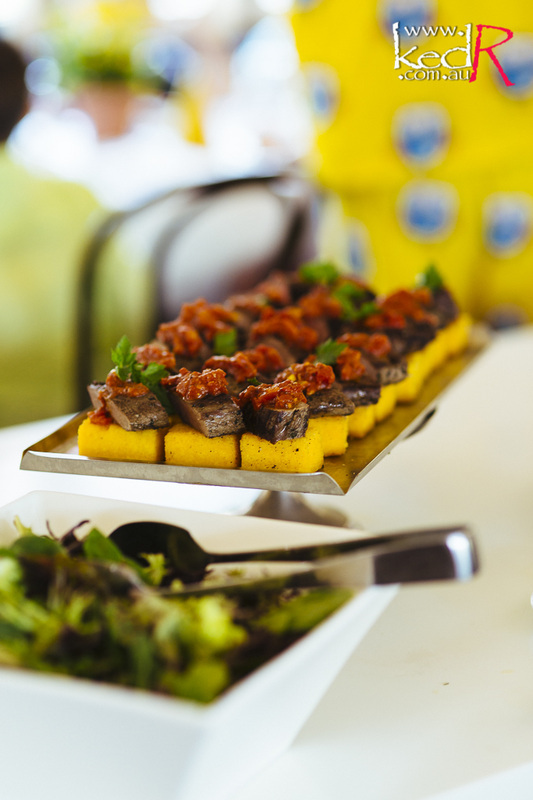 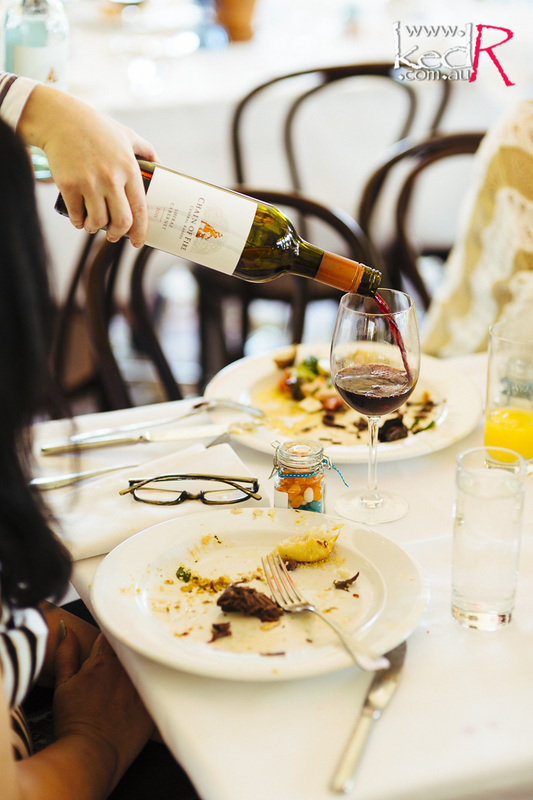 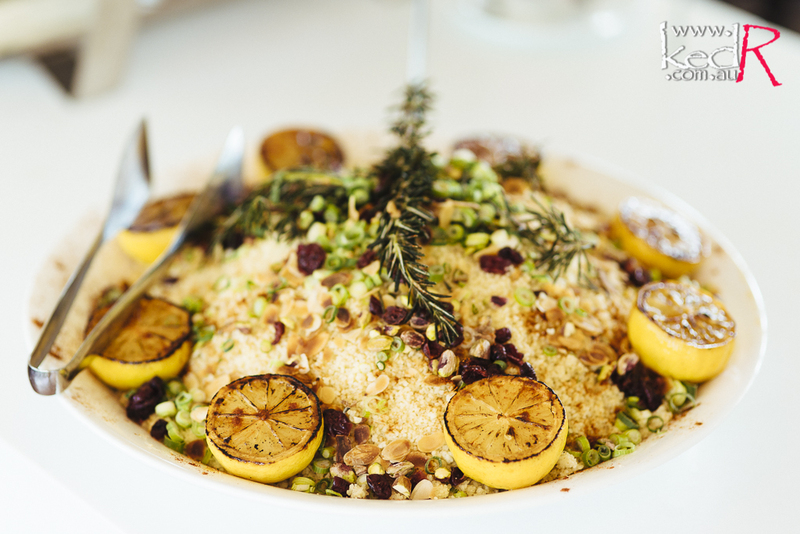 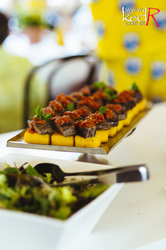 Dine in the café with friends and family or host your next special event overlooking the peaceful gardens of the historic Vaucluse House estate in Sydney’s Eastern Suburbs.